Hi there. 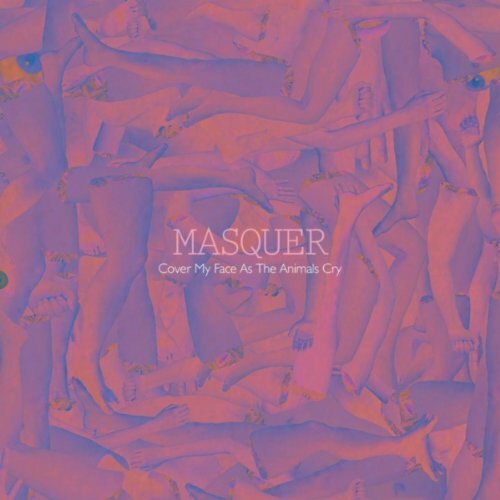 The solid debut album by Swedish band Masquer was recently added to Spotify. Genre: pop. Enjoy!